The 2019 Grammy Awards Dolly Parton tribute is worth watching over and over again! Check out the jaw-dropping performance right here! 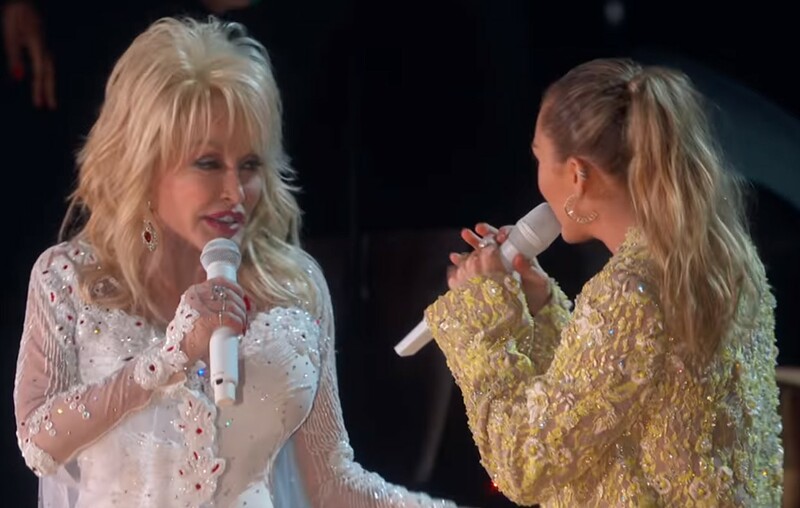 The 2019 Grammy Awards ceremony included a 10-minute Dolly Parton tribute featuring the country music legend performing a medley of hits alongside Kacey Musgraves, Katy Perry, Miley Cyrus, Little Big Town, and Maren Morris. Enjoy the full performance below! The songs “Here You Come Again,” “Jolene,” “After the Gold Rush,” “Red Shoes,” and “9 to 5” were all featured in the tribute. Needless to say, Dolly totally rocked her tribute! And you think about it, don’t you?